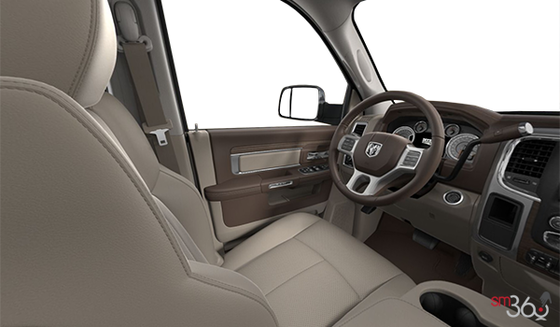 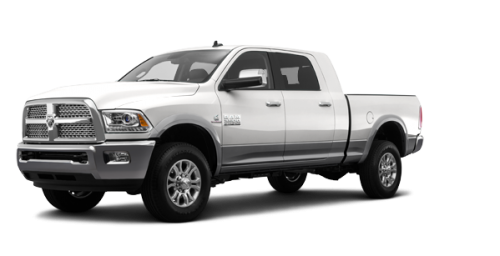 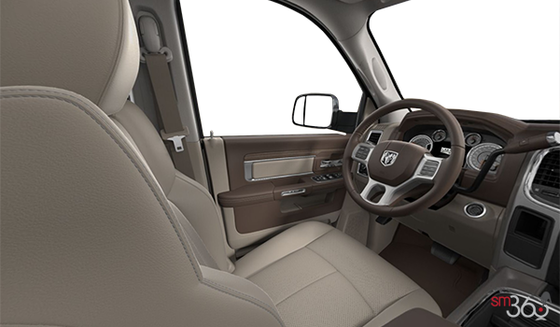 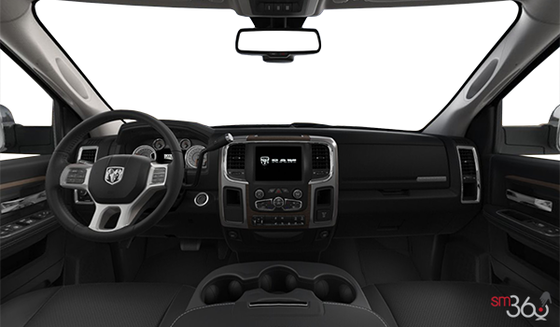 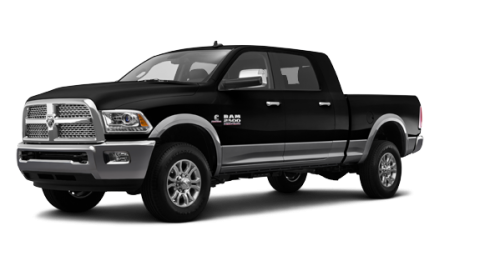 The Ram 3500 delivers comfortable seating and lots of storage flexibility. 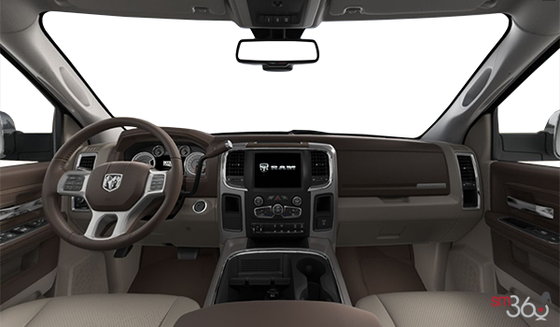 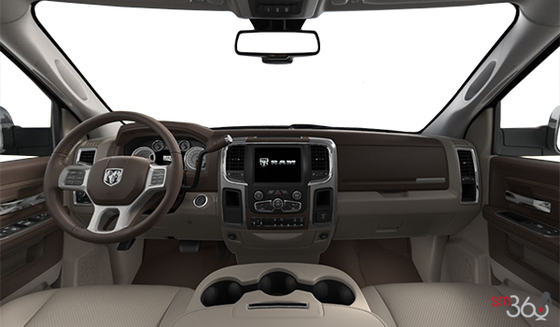 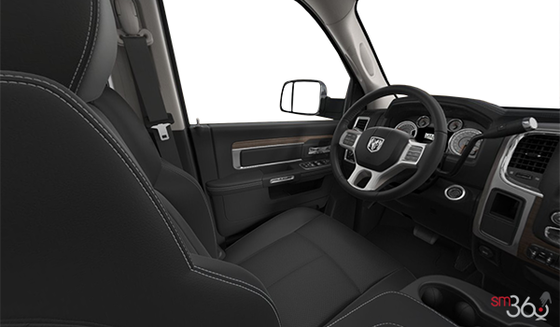 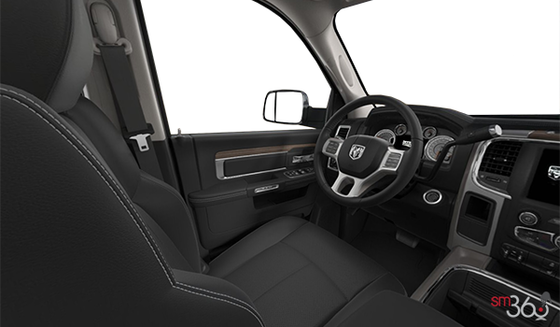 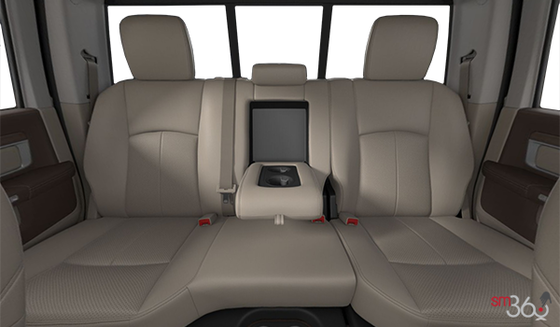 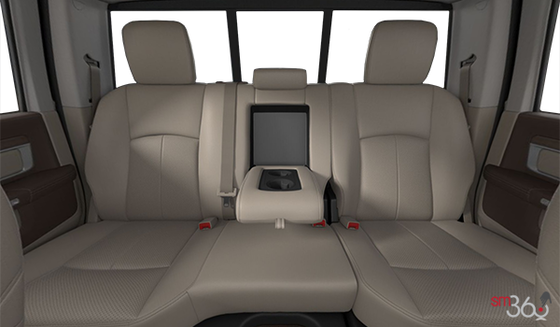 Whether you choose heavy-duty vinyl or premium leather, bench seat or captain's chairs, all are designed for comfort. 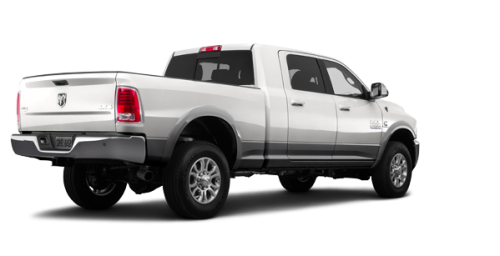 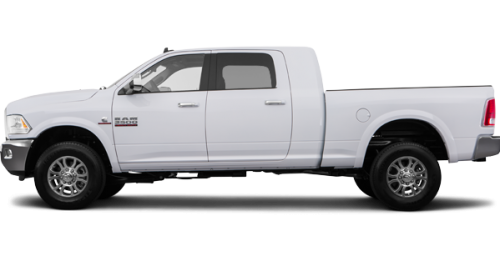 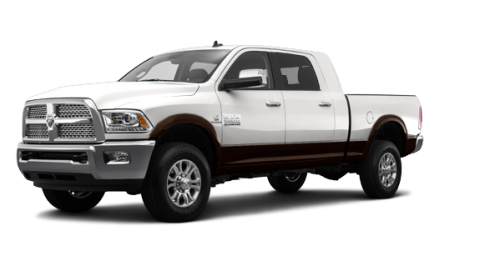 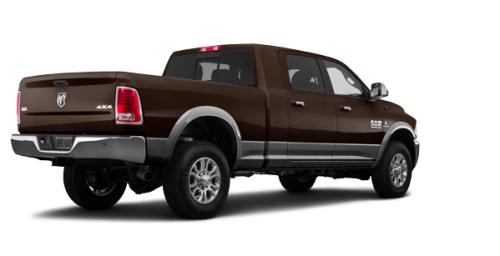 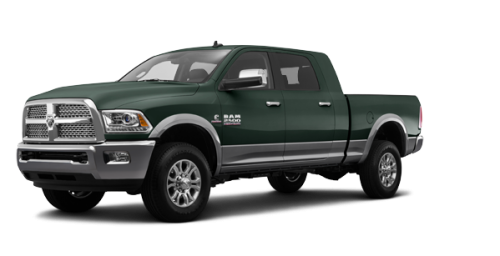 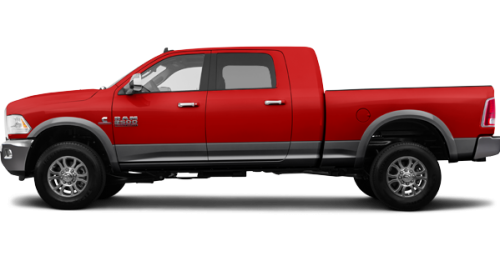 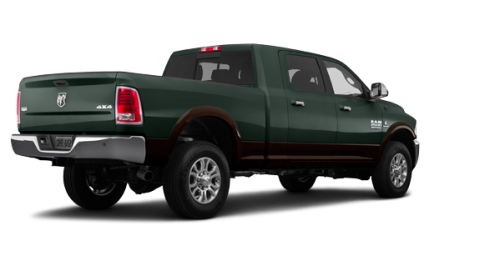 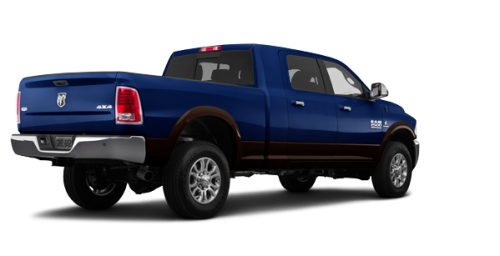 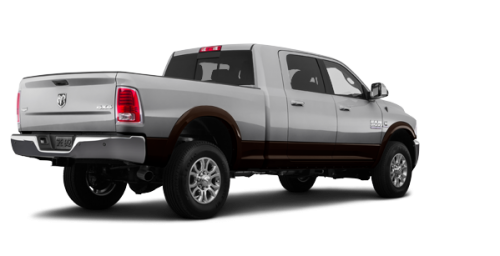 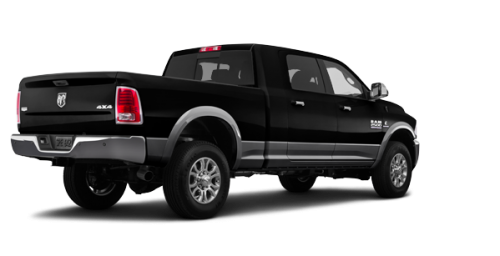 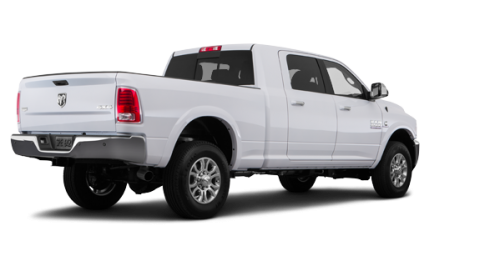 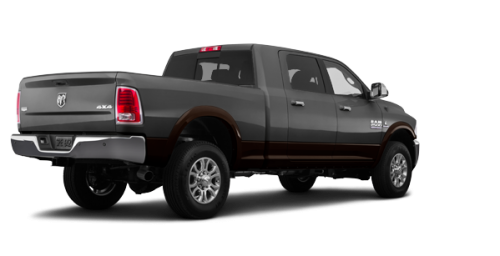 The Ram 3500 Mega Cab has the most spacious cab in its class, with fold-flat rear seats, while Crew Cab models include Class-Exclusive in-floor storage with removable and insulated bins. 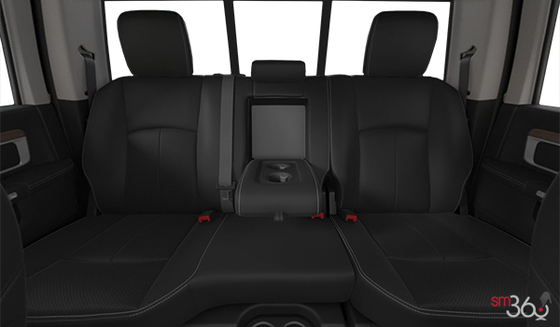 Doors feature both pockets and bins, and the dual-level glove box helps you stay organized with 2 distinct sections.